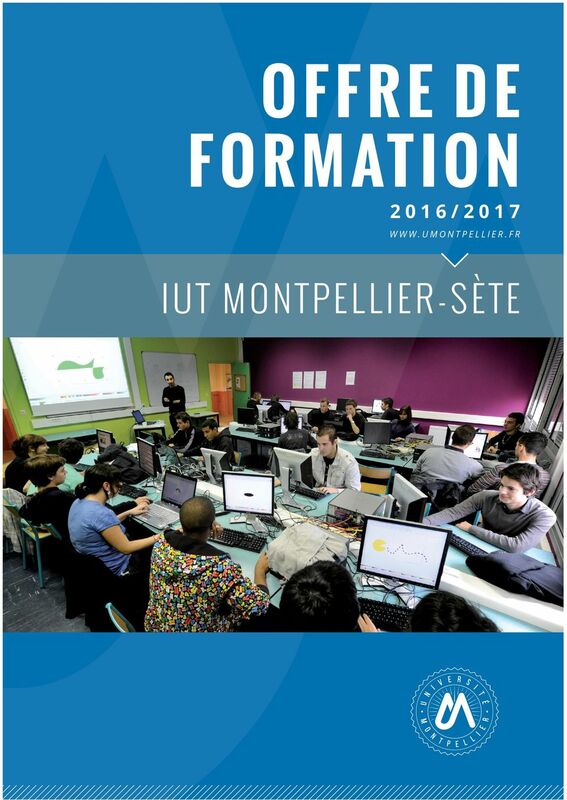 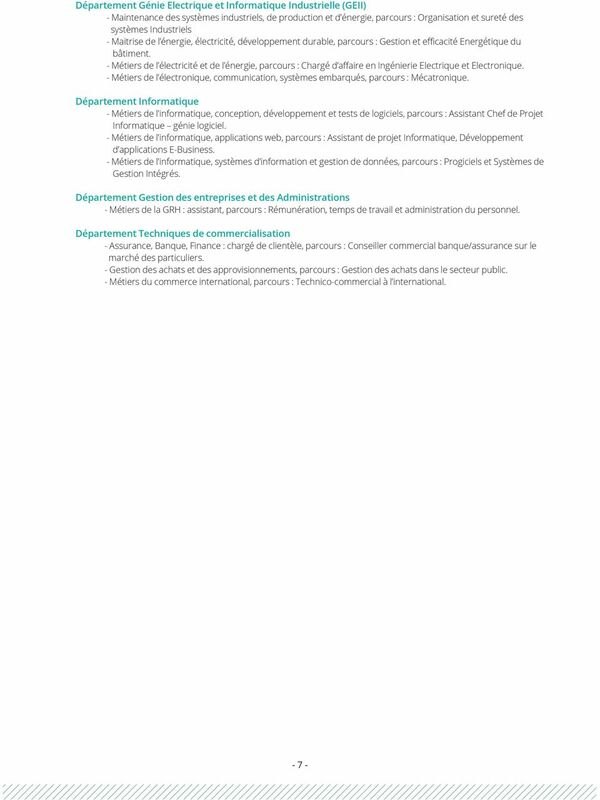 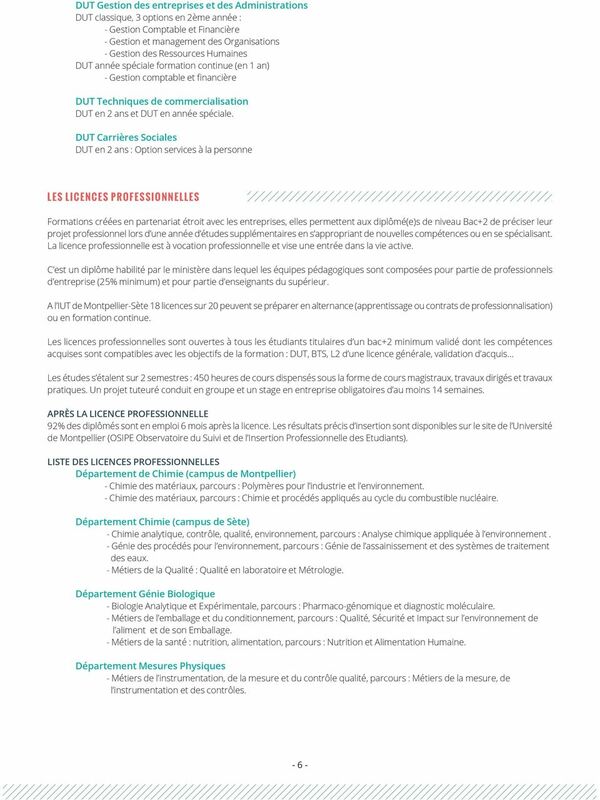 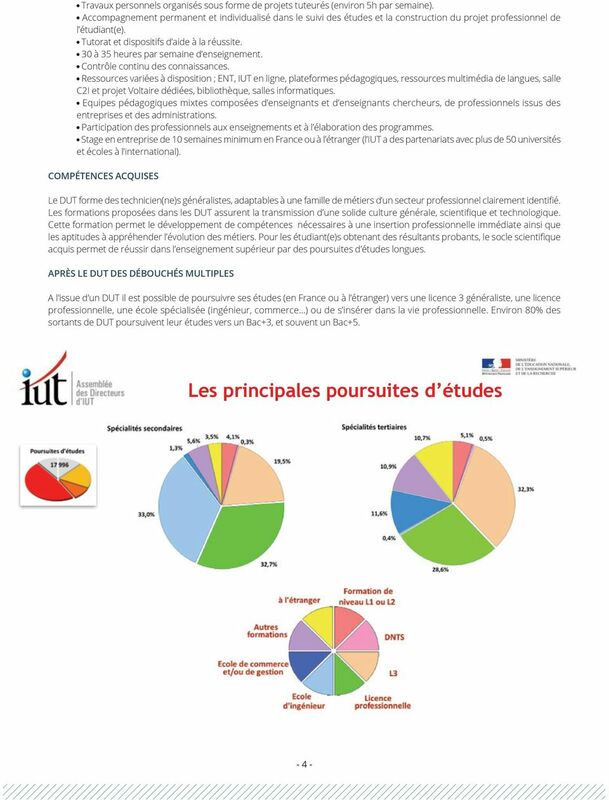 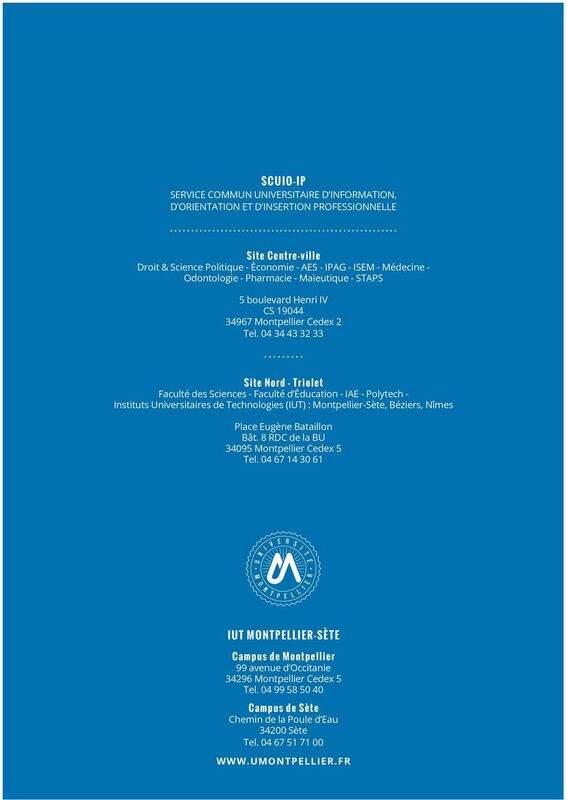 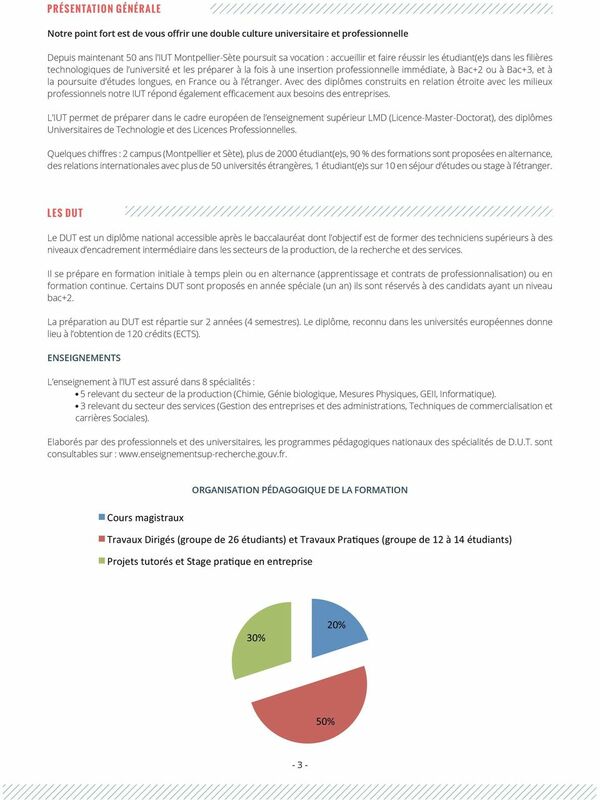 Download "OFFRE DE FORMATION IUT M O N T P E LLI E R - SÈTE 2016/2017 WWW.UMONTPELLIER.FR"
SCIENCES & TECHNOLOGIES - SANTÉ ET STAPS LICENCE PRO. 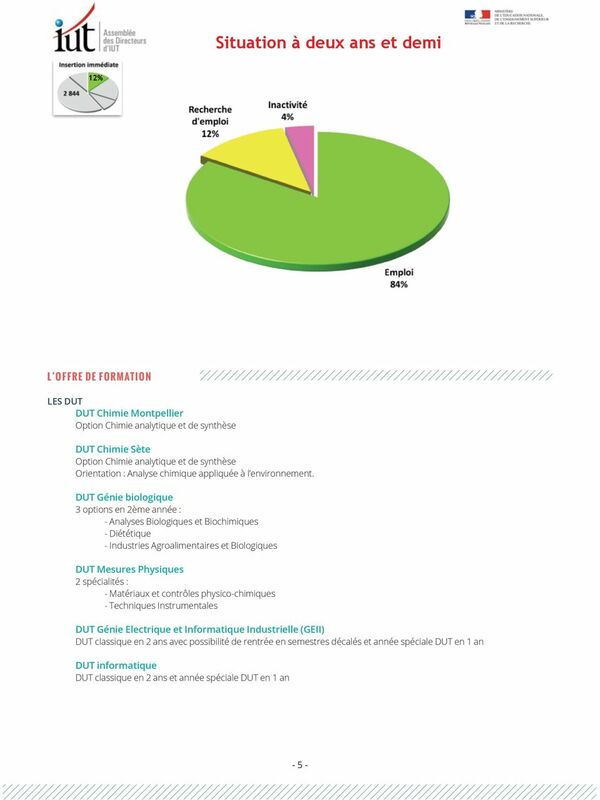 CHIMIE INDUSTRIELLE Option Environnement ou Option Froid industriel. 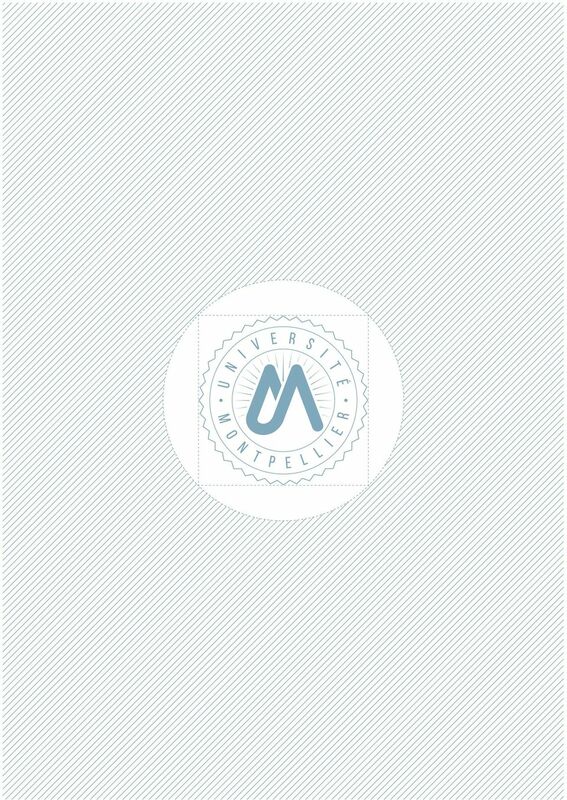 www.univ-littoral.